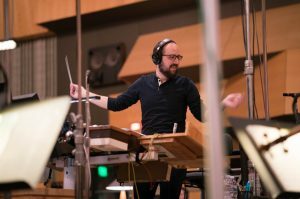 Billboard covers the ASCAP Film Scoring Workshop and highlights some of its alumni and their successes including Joseph Trapanese, Atli Örvarsson, Maurizio Malagnini and Austin Wintory. 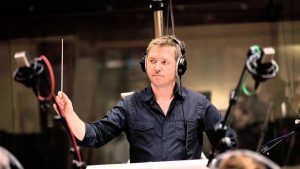 A wonderful in-depth interview by Kaya Savas of Film Music Media with Atli Örvarsson. 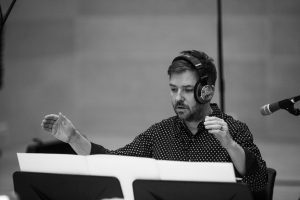 They talked at great lengths about Örvarsson career and many of his scores including his recent score for The Hitman’s Bodyguard. 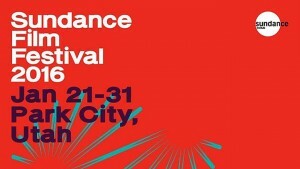 We are excited to be at Sundance Film Festival again this year to support our composers and their projects. Hope to see you in Park City in January!